Something Very Strange Is Happening RIGHT NOW! 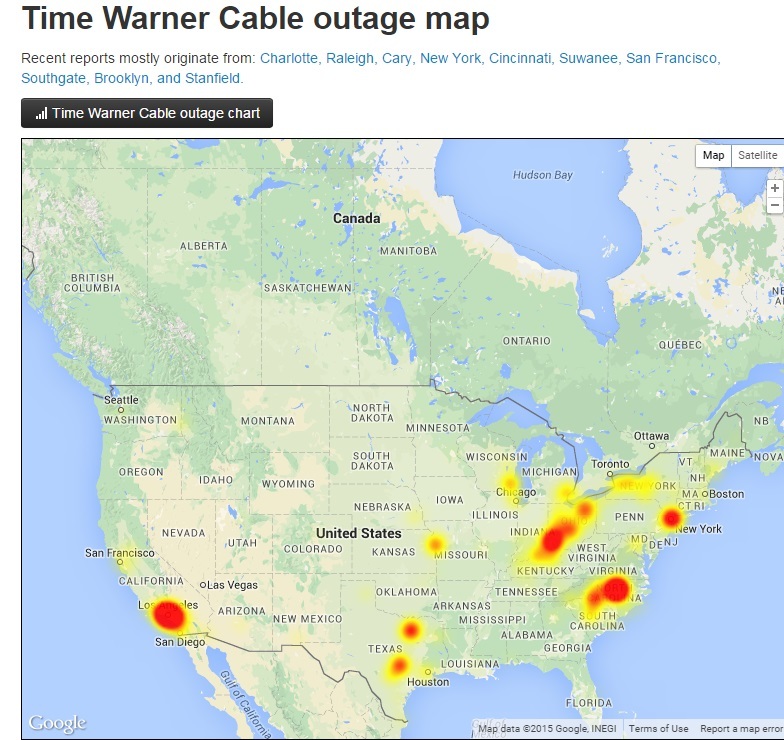 Jade Helm 15 Begins Same Day Service Outages Reported Across America By Multiple Providers! 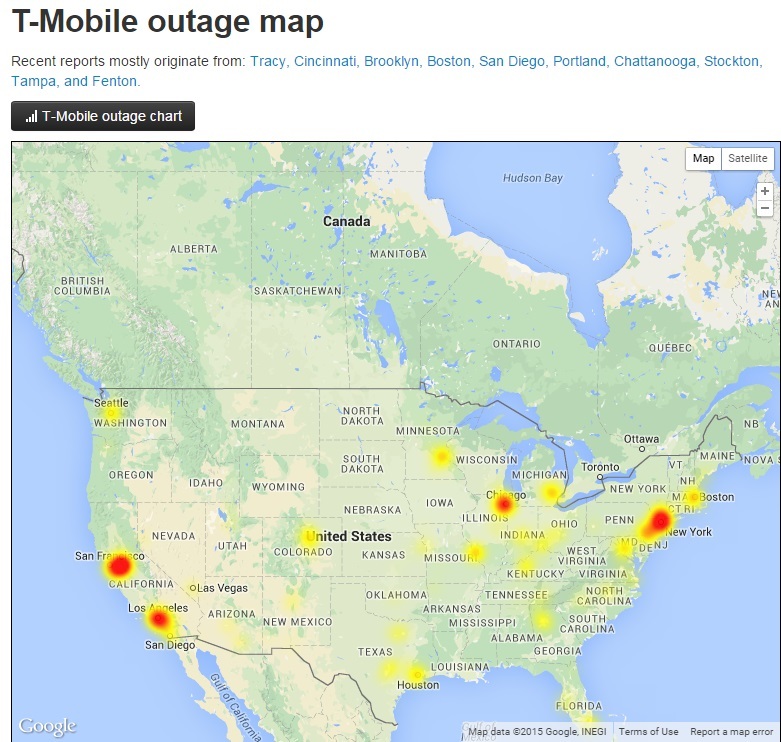 Were Massive Cell Phone Outages Across Parts Of America Another Beta Test? Is There A Jade Helm 15 Link To What Happened Today? 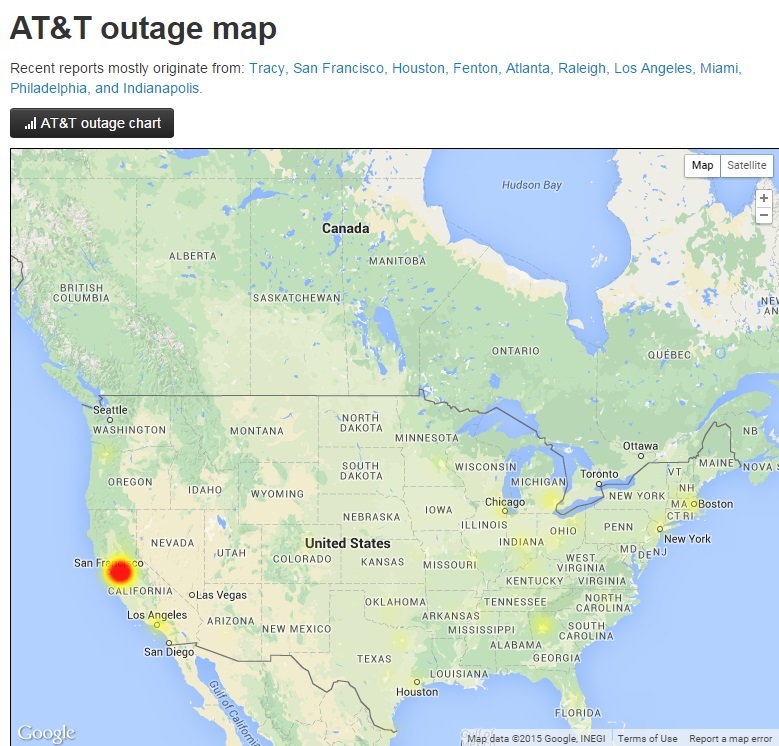 Yesterday we reported a "Major Red List" Alert, where we were made aware of planned power outages at the California-Nevada border, set to begin the very same day Jade Helm 15 was slated to start and this morning, July 15th, we awaken to the news that AT&T, Comcast, Time Warner, Time Warner, and Cox are all showing "service outages," some happening across the country. [Update] Verizon link and Map added below. According to yesterday's alert, an important message was shared by Steve Quayle which stated "IF YOUR POWER,AND PHONE LINES GO OUT-YOU WILL HAVE NO MORE NEED FOR ALERTS." 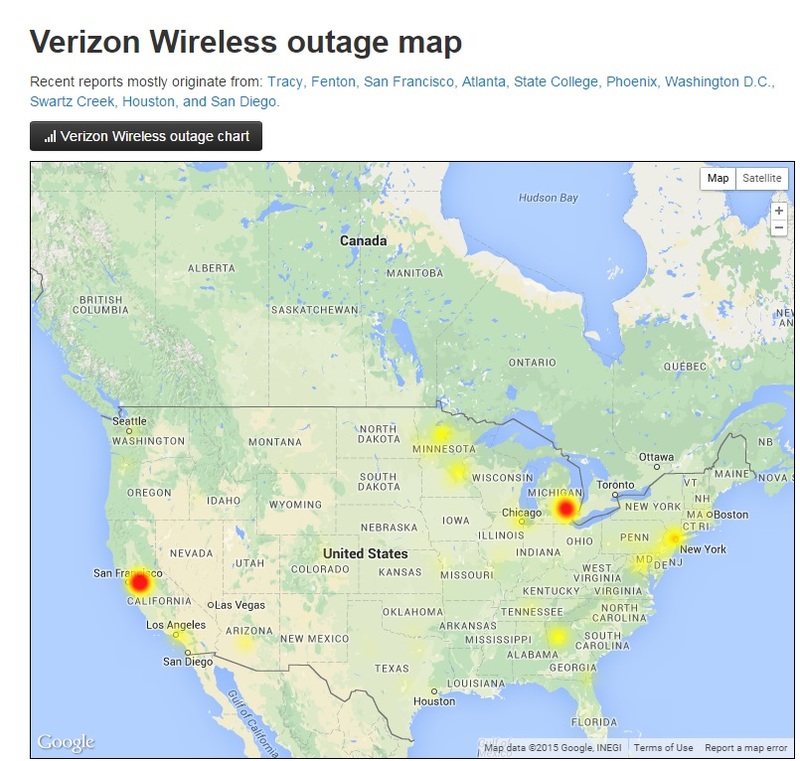 The maps below represent the area of outages for each of the aforementioned providers, screen shots taken Wednesday, July 15, 2015 at 9:15 am ET. As can be seen at the links above, thousands of people are commenting on this issue. 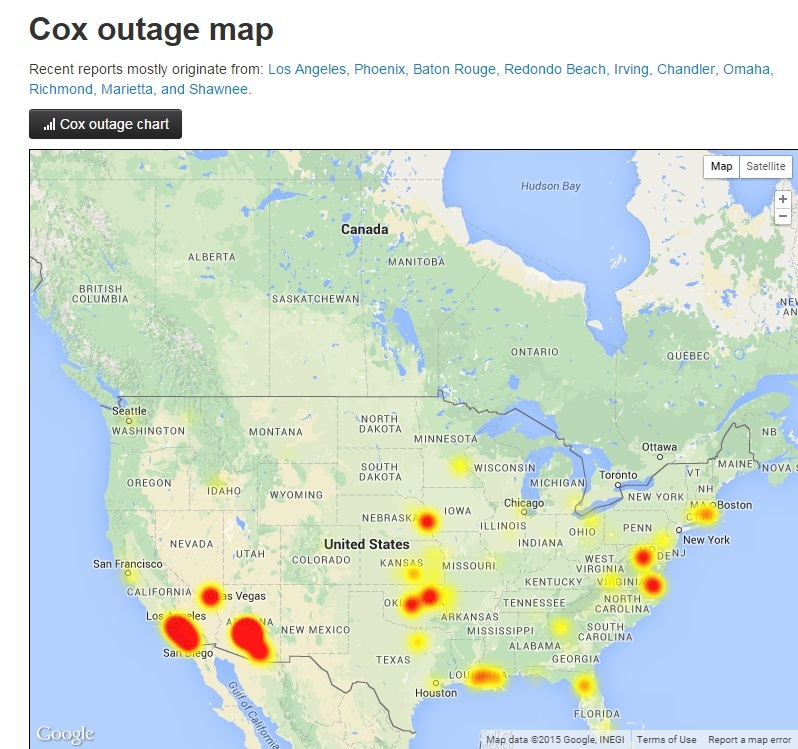 Is it a coincidence that all these providers suffered massive outages on the same day? 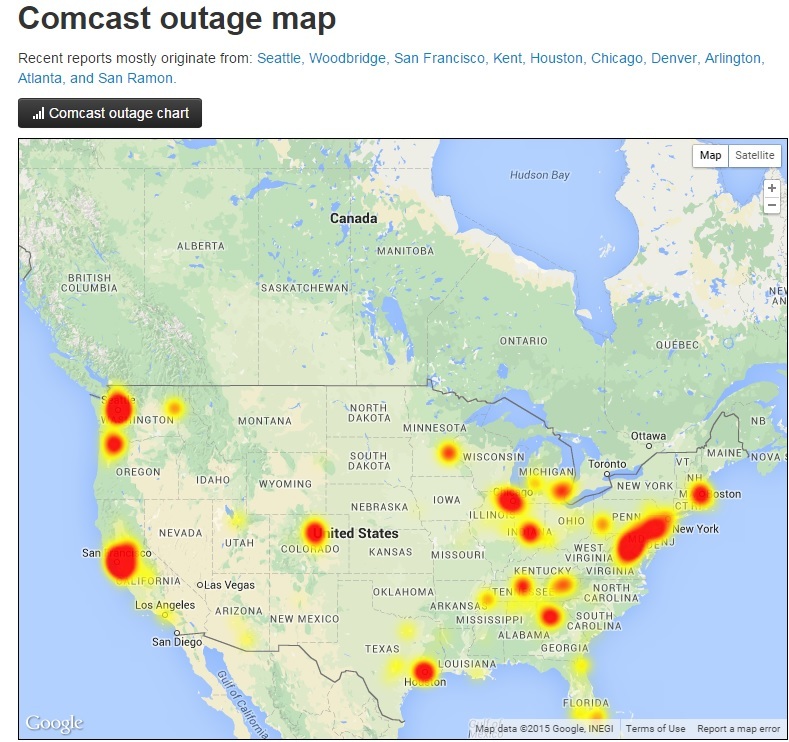 Is it also a coincidence that all these outages are occurring the very same day Jade Helm 15 "officially" begins? Will we be told by the MSM that all this is from a "glitch," as they other recent strange events were blamed on? 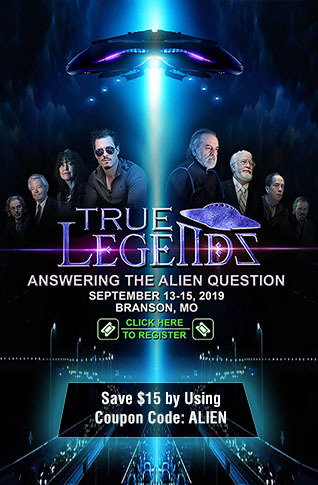 Maybe the most important question should be - Is it also a coincidence that "events" once again happen as the U.S. government performs unprecedented "drills," when so many attacks, shootings and other headlined news events occurred during training or drills in the past? Something very strange is happening right now in America.